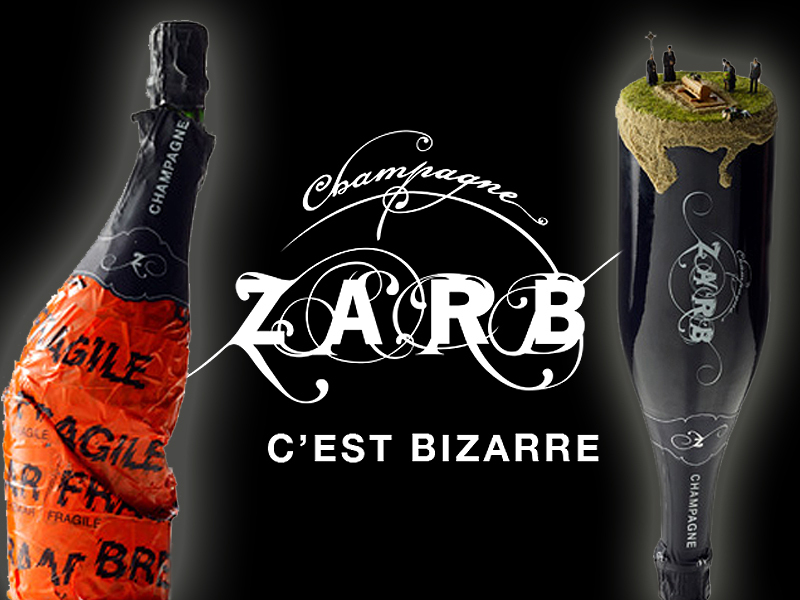 brandflakesforbreakfast: bizarre bottles of bubbly - cheers! 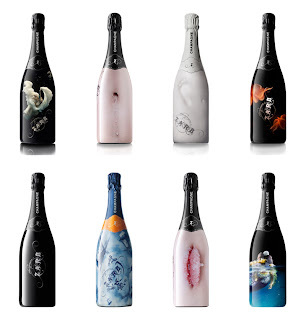 bizarre bottles of bubbly - cheers! 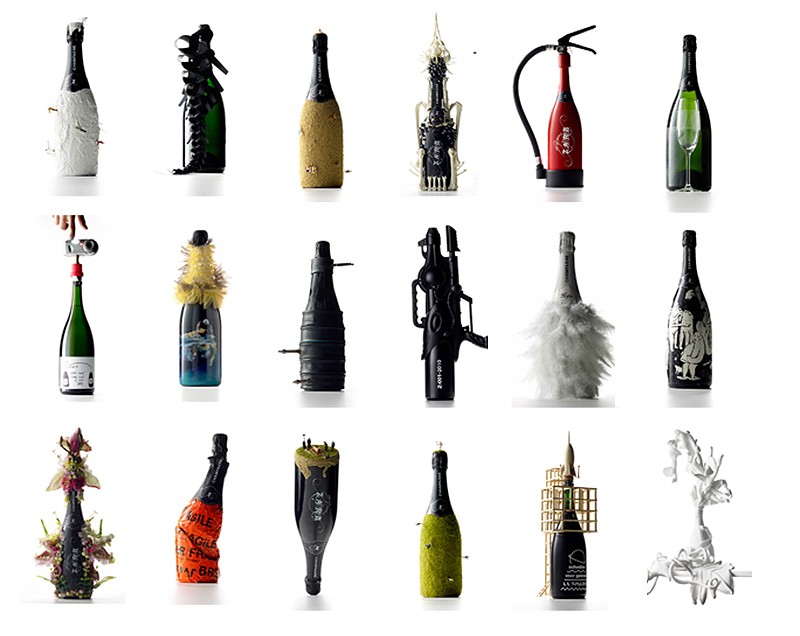 What bottle of bubbly made you suffer did you pop open this New Year's? 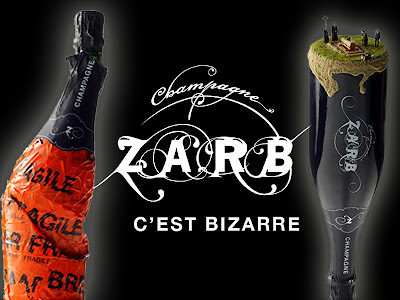 Probably nothing as bizarre as Zarb Champagne, whose bottles are uniquely strange and designed by international artists. 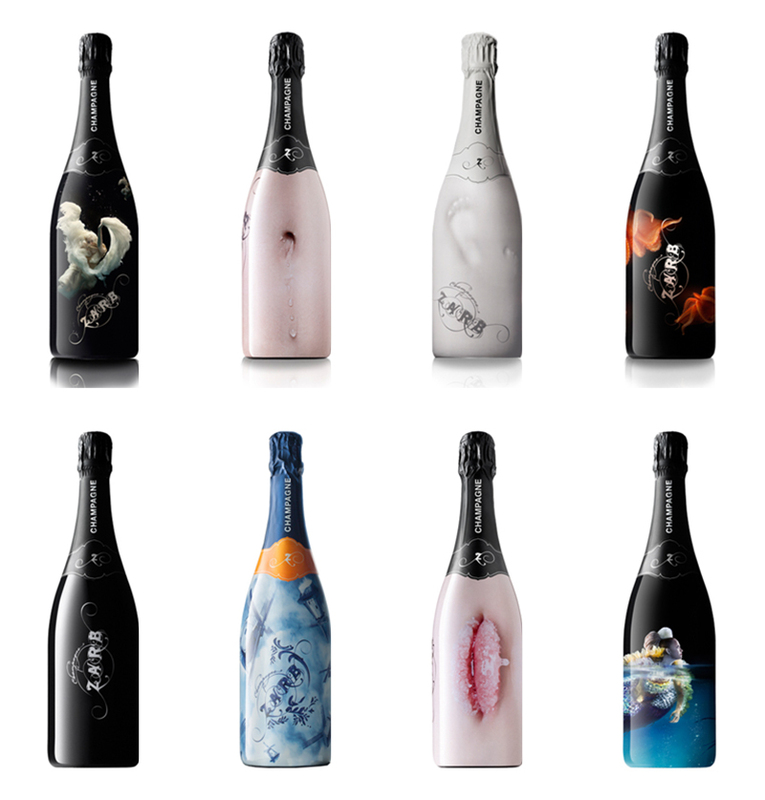 See more bottle designs here. 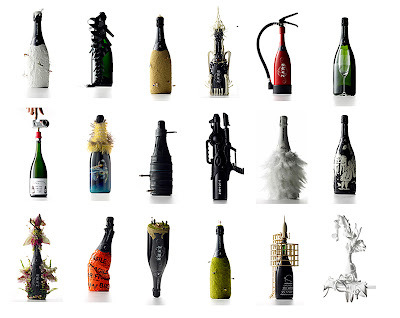 Regardless of what you drank this New Year's - cheers to 2013!